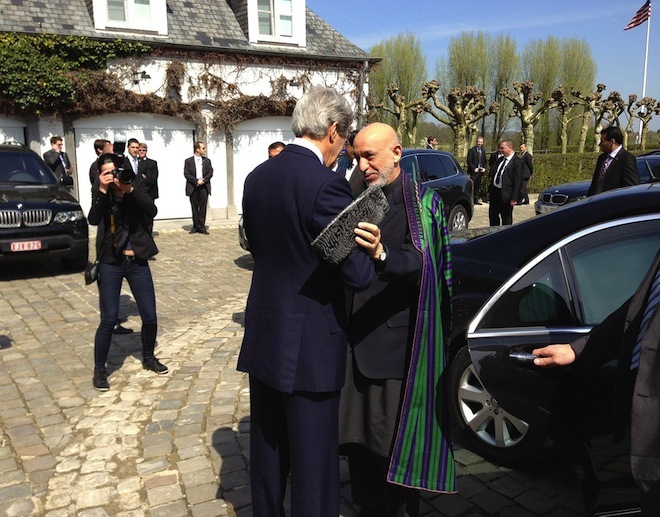 Let Hamid Karzai be a cautionary tale. The U.S. can’t buy foreign allies. It can only rent them. And even then, the cash undermines Washington’s broader goals.